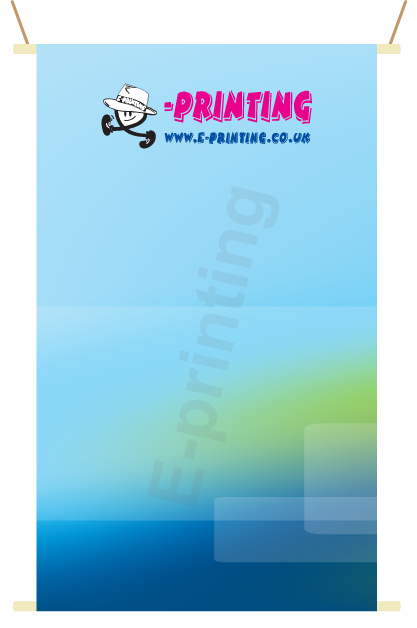 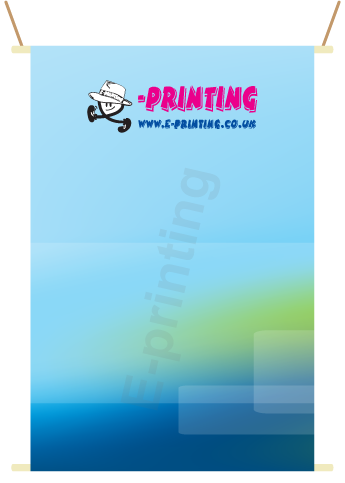 All our suspension banner systems are printed in great graphics & quality, are printed in full colour they can be hung internally making great marketing material for the retail environment. 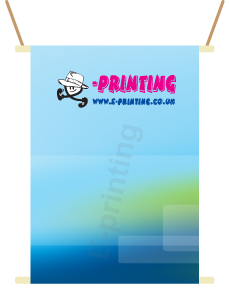 These banners are highly regarded and have a powerful means of delivery of your brand, campaign and message, the banner suspension system offers you hanging choices of fastenings. 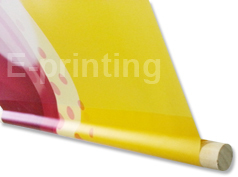 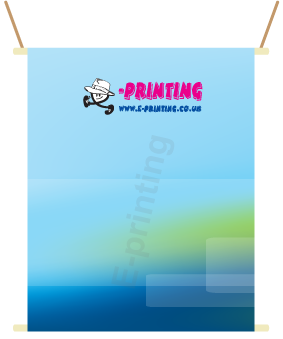 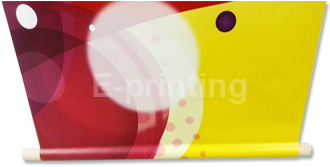 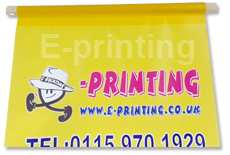 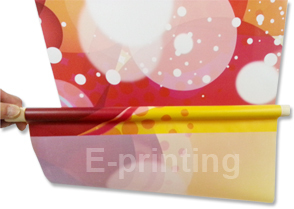 Our Banner system is durable and easy to clean. 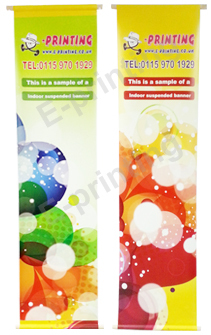 So order your low cost suspension Banners TODAY.